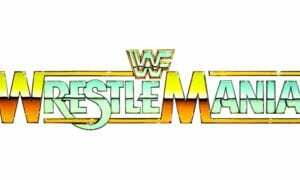 It was broadcasted from the Auditorium in West Palm Beach, Florida and featured pre-taped matches, promos & storyline segments on the road to the ‘WWF WrestleMania VIII’ PPV. During a recent interview with Wrestling Travel, Old School WCW Legend and WWE Hall of Famer Sting was asked if there’s a wrestler that he would like to come out of retirement to have a match with. 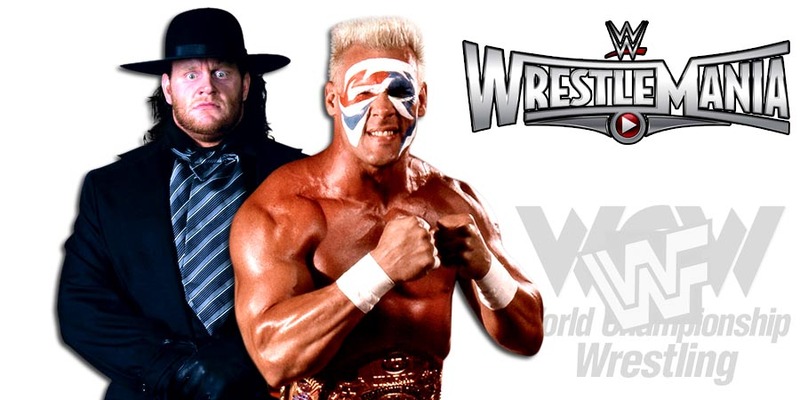 “I mean, everyone knows who it would be — Taker. 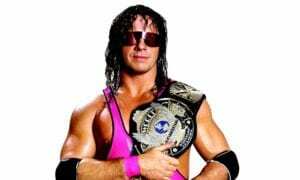 He’s the only guy I’d come out of retirement for now. No one else. We could just never get it together to make it happen. When I started talking to WWE he was booked with Brock and then I did the deal with Triple H and he had another feud going on at the time, so it was just one of those things we couldn’t make happen. 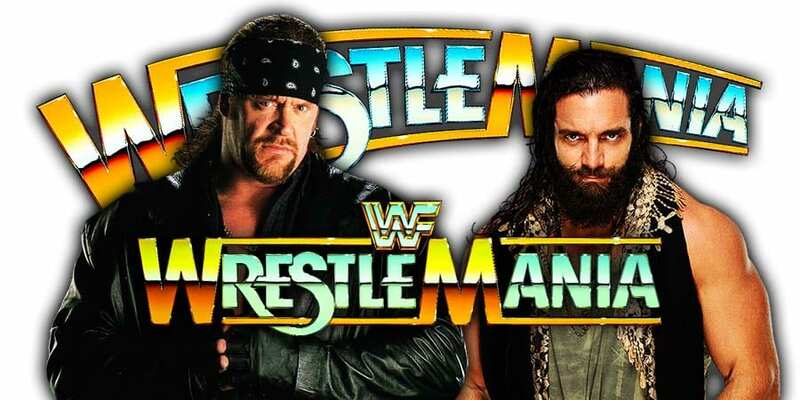 As we noted yesterday, The Undertaker is set to work both WrestleMania 35 and the post-WrestleMania 35 PPV in Saudi Arabia in May.